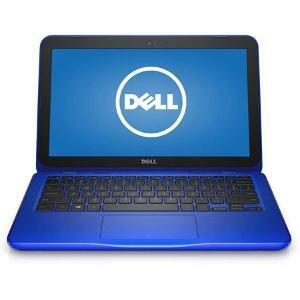 Prize: Dell Inspiron Laptop [US] If winner resides outside of the United States, the winner will receive the cash equivalent of $200 USD via PayPal. Statistics: This contest was opened by 213 and entered by 39 ContestChest.com members. 18% of those who opened the contest, entered it.